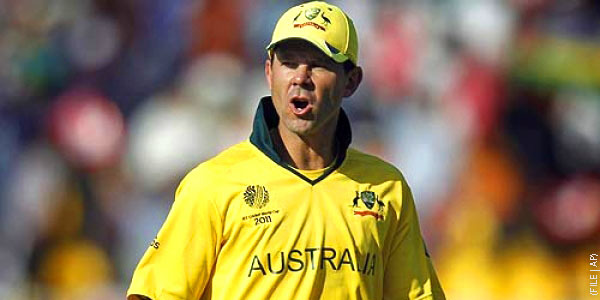 MUMBAI: Even though he is sitting thousands of miles away on another continent, Ricky Ponting, the former skipper of the Australian cricket team, is deeply shocked by the Christchurch terror attack in New Zealand which left 49 people dead and over 40 injured on Friday. “You know my heart broke yesterday watching some of that stuff. The boys were watching some of the footage on the bus during their way back (from practice) and I couldn’t watch it. It is a devastating news and wish all the families involved the very best in future,” Ponting told India Today in an exclusive interview. The 44-year-old, head coach of the Indian Premier League (IPL) team Delhi Capitals – earlier known as Delhi Daredevils – is busy holding the pre-season camp before the tournament starts from March 23. 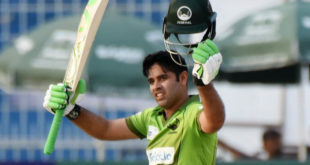 “I obviously couldn’t stay away from it (New Zealand shooting) yesterday as it was all over the news channels and I was continually getting updates on phone and everything,” said a visibly shocked Ponting. The two-time World Cup winning captain, who has also featured in a number of trans-Tasman on-field battles over the last few decades, is appalled by the horrendous attack. “It is devastating, not just for New Zealand and Christchurch but devastating for the entire world to think that things like that continue to happen in different parts of the world,” said Ponting.